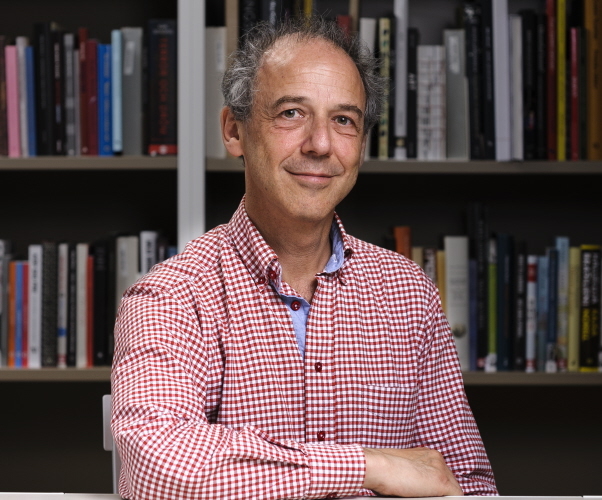 Professor of paediatrics and jury member Henry Ascher is being portrayed in Bo Harringer’s new documentary Aven de döda har ett namn (“Even the dead has a name”), now featured at the Göteborg International Film Festival. The context is really a journey through time. Partly Henry’s political journey from the Vietnam War to his involvement in the Palestine-Israel conflict, but also a trip even further away in time about his parents and grandparents, his entire family on his father’s side who was murdered in Nazi concentration camps. Bo Harringer wants the film to be “an appeal to all people to learn from history and thus fight Islamophobia and anti-Semitism, all oppression of people of different religions. We must learn to say no, we cannot allow the Nazis to march unnoticed on our streets.” An extremely important and urgent issue, not the least today, on the International Holocaust Remembrance Day. Tags:alma, Astrid Lindgren Memorial Award, bo harringer, Henry Ascher, International Holocaust Remembrance Day. The first few days in February nearly 300 writers, illustrators, librarians and publishers representatives will gather in Stavanger, Norway to participate in this year’s Nordic Children’s Book Conference. ALMA participants are Director Helen Sigeland, 2014 Laureate Barbro Lindgren and jury members Mats Kempe and Anna Höglund. This year’s theme is “Downfall – or transition?” and should be seen as a comment on the seriousness that seems to be growing in literature for children and young people, and the many challenges the field of children’s literature faces in our digital age. 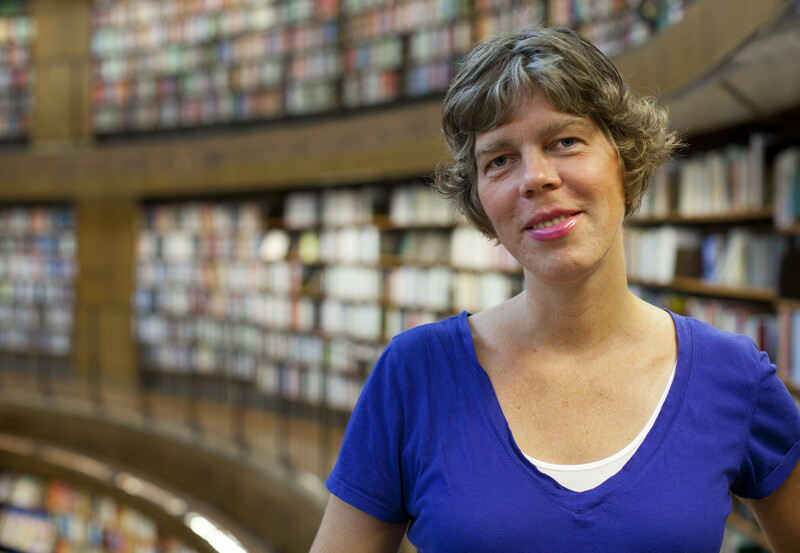 – The goal has been to create a common meeting place for Nordic children’s literature, and it´s incredibly fun that the interest is so huge, says Project manager Siri Odfjell Risdag. The conference will be opened by the Director of the Norwegian National Library, Aslak Sira Myrhe. 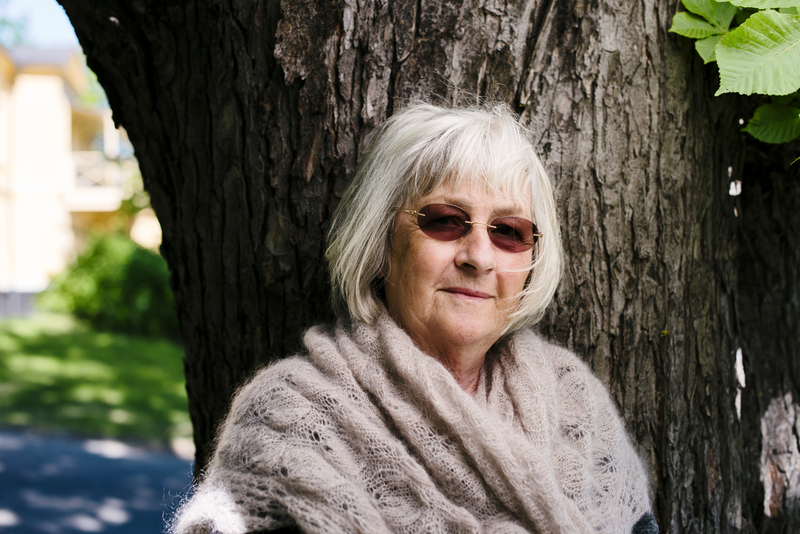 Furthermore, the recipient of the Nordic Council’s Children and Young People’s Literature Prize2014, Øyvind Torseter and Barbro Lindgren, Laureate of the 2014 Astrid Lindgren Memorial Award, will participate in the program. 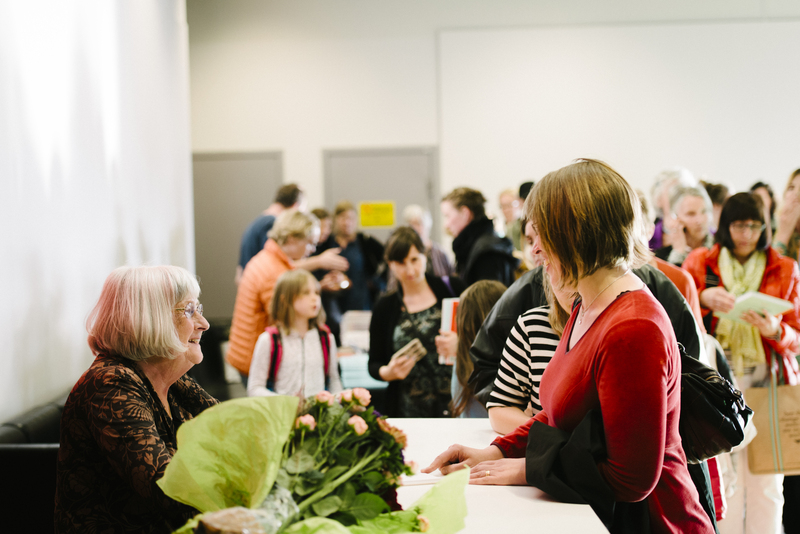 The Nordic Children’s Book Conference will proceed February 2-4. Today the nominating process for the 2016 Astrid Lindgren Memorial Award begins. Appointed nominating bodies from all over the world may propose authors/illustrators/storytellers whose work for children and young adult is of the highest artistic quality characterised by the human values that Astrid Lindgren treasured. They may also nominate persons, organisations, institutions working with reading promotion for children and young adult. The possibility to nominate candidates is open until May 15. 2015 Laureate to be announced on March 31! Jury Chair Boel Westin will announce the 2015 laureate of the Astrid Lindgren Memorial Award on March 31 at 1 p.m. The jury is awarding the world’s largest prize for children’s literature for the thirteenth time. This year 197 candidates were nominated for the award, from 61 countries. 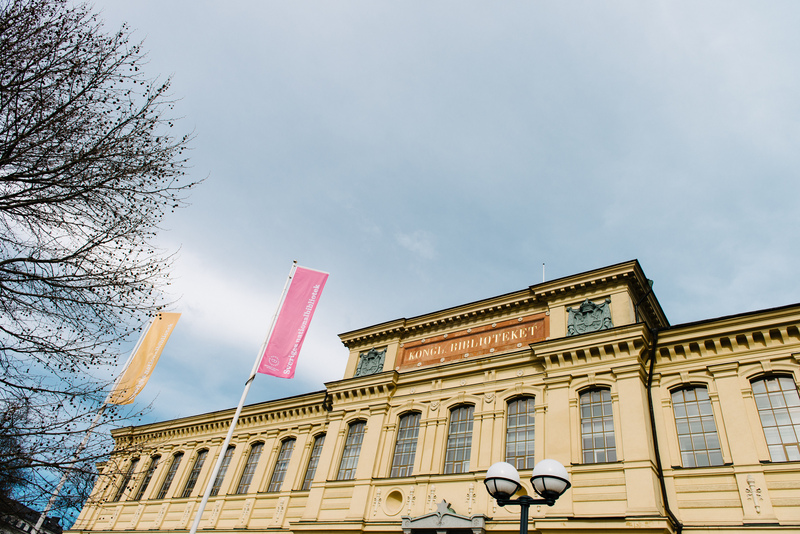 The press conference will be held at the National Library in Stockholm on March 31 at 1 p.m. and broadcast live to the Bologna Children’s Book Fair. After announcing the award, the jury will present the recipient or recipients. The event will be streamed live at http://www.alma.se. More about the nominated candidates here. More about the nominating bodies here. There’s been a lot of discussion about reading skills here in Sweden after the latest results in the Pisa-tests were presented in Dec 2012. The reading comprehensive part was really poor, and it has been for quite some time. But the news that 23% of the 15 year olds couldn’t read and understand ”a simple text” came as a shock to us. We’re used to being excellent readers, that’s part of our identity, and now… It was clear to everybody that something needed to be done, like yesterday!, to stop this terrible development. School libraries are often said to be one solution. Studies show that kids perform better overall as they are better readers when there is a library. So, let’s just open a bunch of them and the problem is solved? This idea worries me quite a lot. 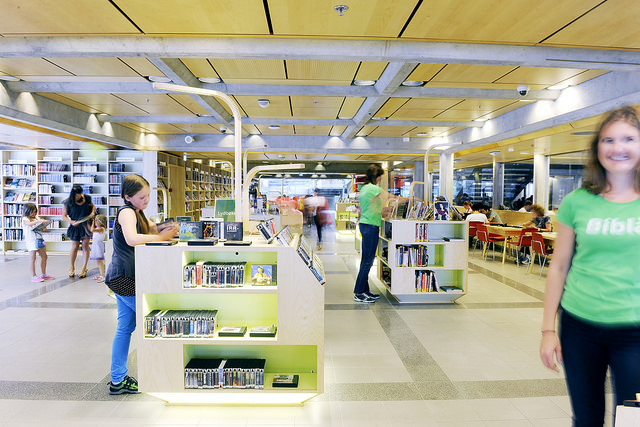 I love libraries and I really do want them to be everywhere, especially in schools. The problem is that the praising of them often has the has the same ring as the desperate Swedish teachers I often meet when I visit schools. They ask me what they can do to make their student read better, and how can they get the boys especially to like reading? They know as well as I do what the answer is. Read a lot in class, year after year, never give up. As a teacher you need to read a lot yourself to find the right books for your class. But this is an answer that requires a lot of time and effort, and they want me to say something easier and faster. A quick fix they can do for a month or two with great results. If only there was such a thing… School libraries aren’t one either, that’s for sure. Lots of Swedish schools already have them, staffed with educated librarians, and the students at those schools still fail their reading comprehension tests. How come? Because the library isn’t used properly. The frustrated staff always say the same thing: everybody at the school (the principal and teachers) say how great it is that the library’s there, but no one is really using it. Some kids like to come during recess, but that’s it basically. Coincidentally, you can often find the frustrated librarian at the same school as the teachers asking how to make their students read more. This is exactly what worries me whenever I hear the chant that libraries are the end of all our troubles. If it’s going to be successful and the big asset to students and teachers that it could be, a school library should be seen as a great start. Considered the first step. The second step is when the principal develop a plan with the teachers and the librarian(s). This plan should involve all teachers, not just the language teachers. The key factor to better reading comprehension is that it’s everybody’s responsibility. That’s step three. Developing a well-functioning library that’s actually going to improve results takes a lot of hard work, and it can’t be done by one person only (the librarian). Nor can it be done by languge teachers solely. You read and write in all subjects, so all teachers need to be part of this work. If we think of libraries as a start I won’t worry anymore. Not a bit. But if we think of it as the goal and end of all efforts, we won’t achieve a thing. Sorry. Richard Egielski has previously received the 1987 Caldecott Medal for illustrating Arthur Yorinks’s Hey, Al, and has illustrated more than 50 children’s books. Marc McChesney got his start as an assistant to printer Gary Lichtenstein, and has done work in fine-art painting, and through a friendship with Sendak himself was inspired to take up children’s illustration. Doug Salati has an M.F.A. in Illustration from the School of Visual Arts, and his illustrations have received recognition from American Illustration, 3 x 3, and the Society of Illustrators. Little Tug and Where’s Walrus? Creator Steven Savage has also had illustration work in various publications and teaches at the School of Visual Arts. 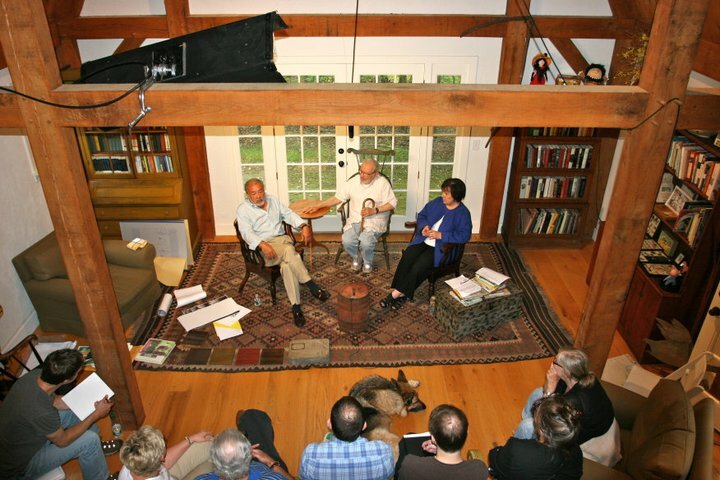 The Fellowship was conducted on Sendak’s own property in Connecticut for its first three years, but has since moved to Scotch Hill Farm in Cambridge, N.Y. The fellowship affords artists the time and space needed to create children’s book illustrations. In addition, the illustrators receive a stipend. More about the works of Maurice Sendak here.